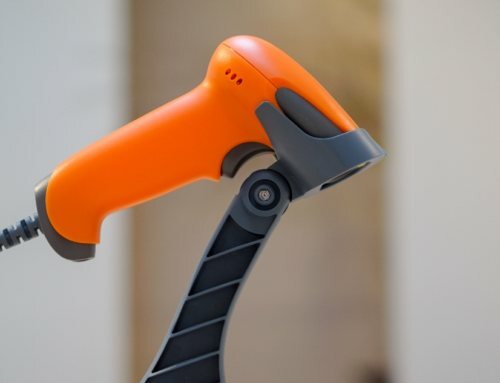 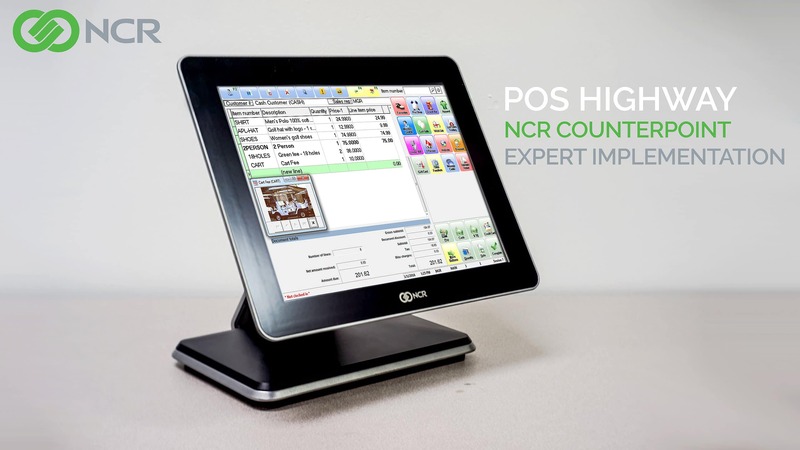 NCR hardware helps retailers of all sizes optimize store operations. 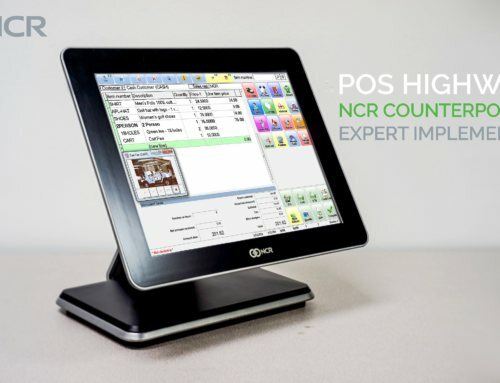 Although not required to use NCR Counterpoint, our POS terminals help your staff deliver exceptional service with graphical touchscreens and customer transactions displays. 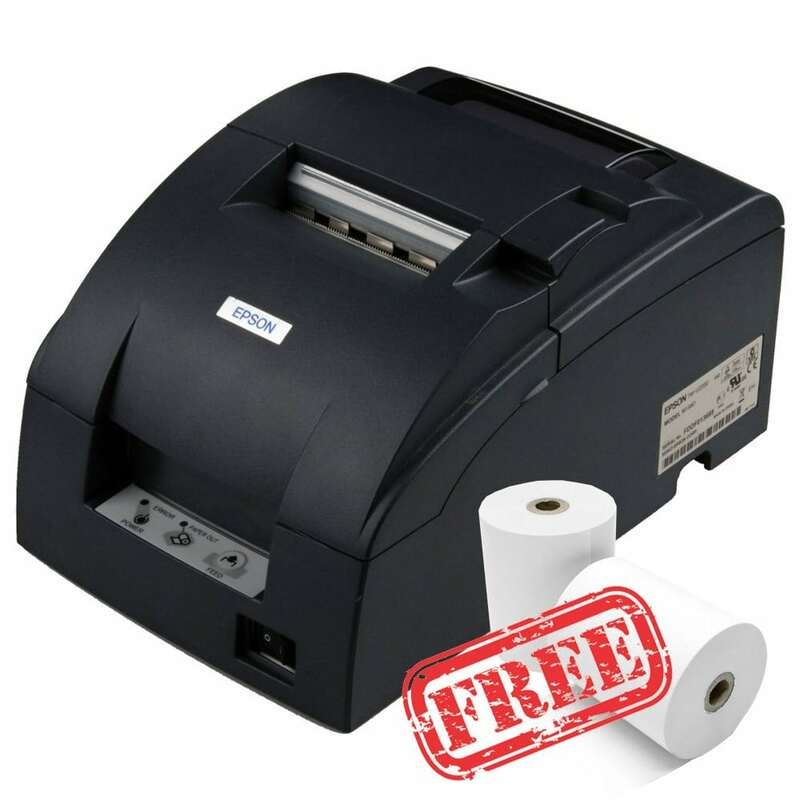 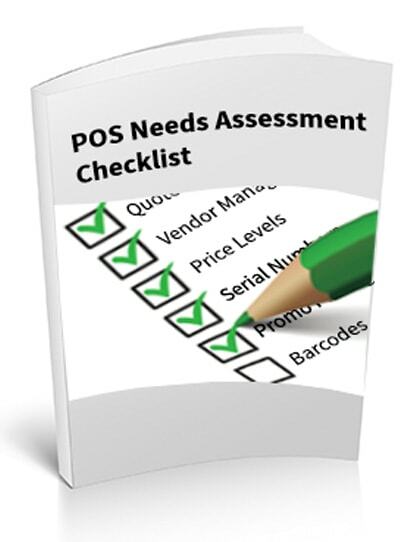 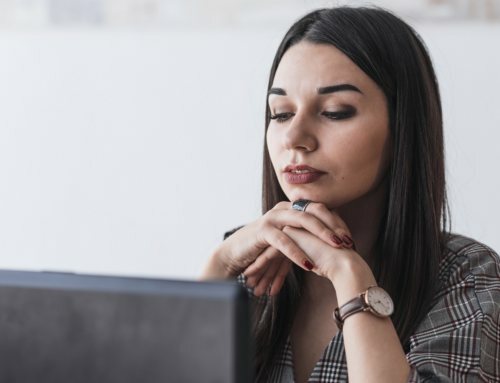 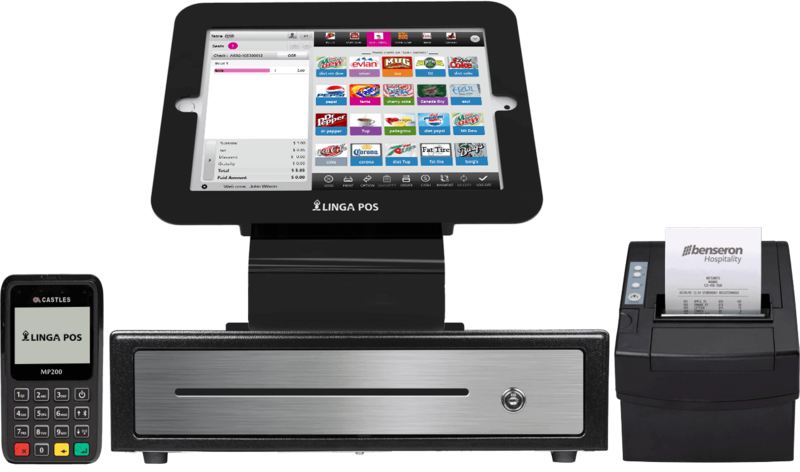 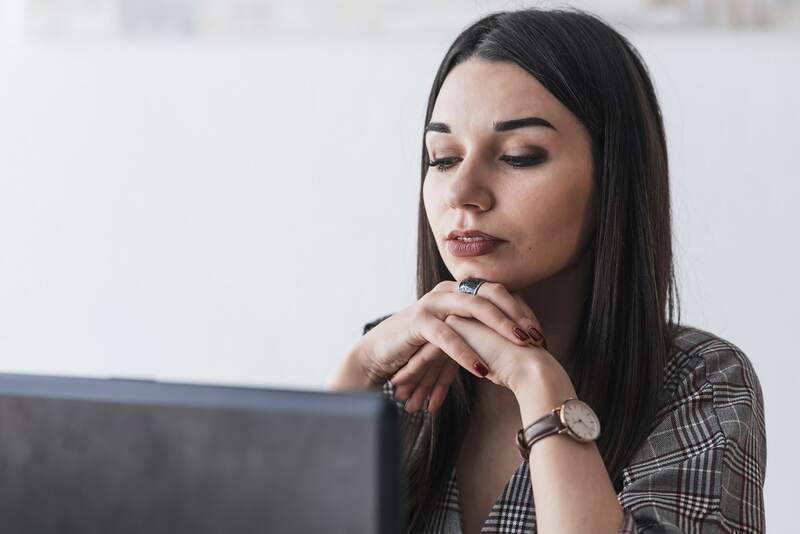 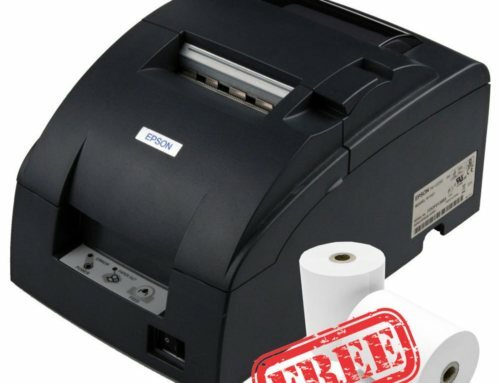 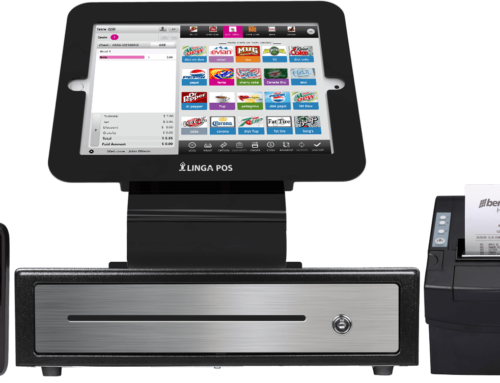 An in-depth look: What is a point of sale (POS) system and how are they all different?